Independent petroleum marketers in Lagos have threatened to withdraw their services from December 11, over the alleged breach of agreement by the Nigerian National Petroleum Corporation (NNPC). The marketers in the state, claim the NNPC has defaulted in a bulk purchase agreement to sell fuel to them at N133.28 per litre. This was contained in a statement released by the state chairman of IPMAN, Alanamu Balogun, on Wednesday. Balogun claimed members have been running their fuel stations at a loss in the last eight months, due to “NNPC’s default” in the bulk purchase agreement. “Now, a litre of petrol is being sold to IPMAN members by Depot and Petroleum Products Marketers Association (DAPMAN) at N141, apart from running costs, bank charges and other expenses,” the statement read. “This made it impossible for IPMAN members to sell a litre of fuel at the controlled price of N145, but N146 per litre. 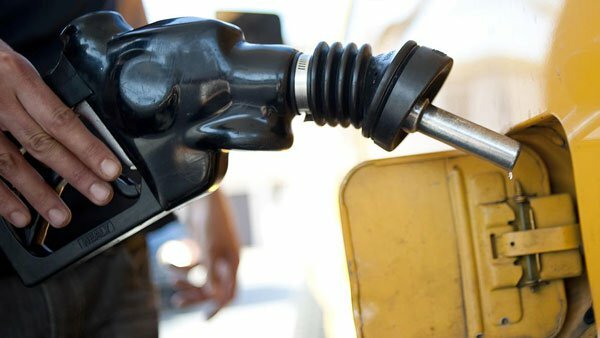 “While the NNPC had refused to sell fuel to its members regularly, the corporation is diverting the supplies to DAPMAN at a price of N117 per litre. IPMAN has now called on President Muhammadu Buhari, the National Assembly, the ministry of petroleum resources and other relevant stakeholders to look into the matter. “If not, IPMAN members will withdraw their services and shut down all their stations in Lagos state,” it said.